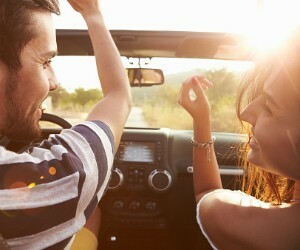 Fuel for the Mindful Driver: Music in our ears?-Ingrid Weighton's Driver Education Ltd.
Here’s some news – now there is a study to backup your intuitive feeling, that teens and music do not mix when driving. This could make your conversation a little bit easier. Association for Psychological Science: Music in the car can cause teen drivers to tune out.